Can’t find true love? Yeah, you’re on your own with that. 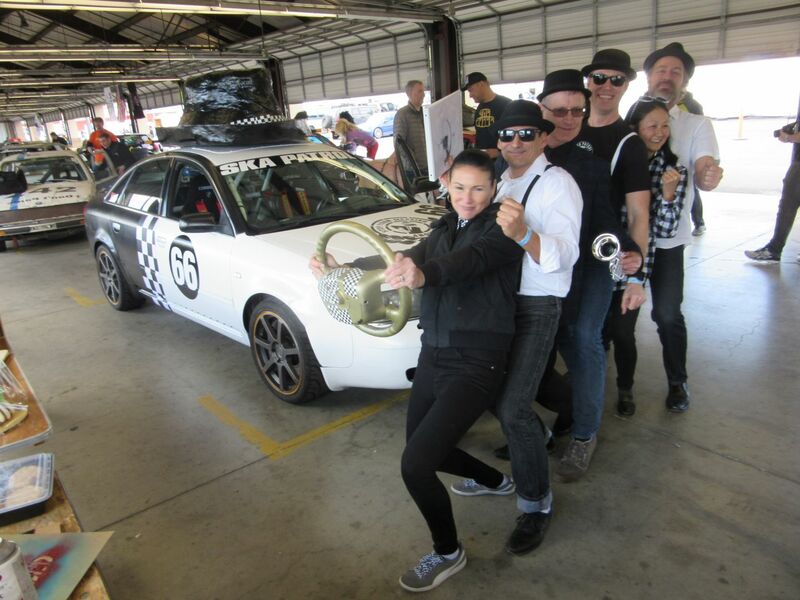 Can’t find enough fools to fill out your 24 Hours of Lemons team, or can’t find a team ready to welcome you as a driver? You’re in luck! OK Stupid is a new easy way for lonely drivers to hook up with Lemons teams and for captains to connect with new drivers. 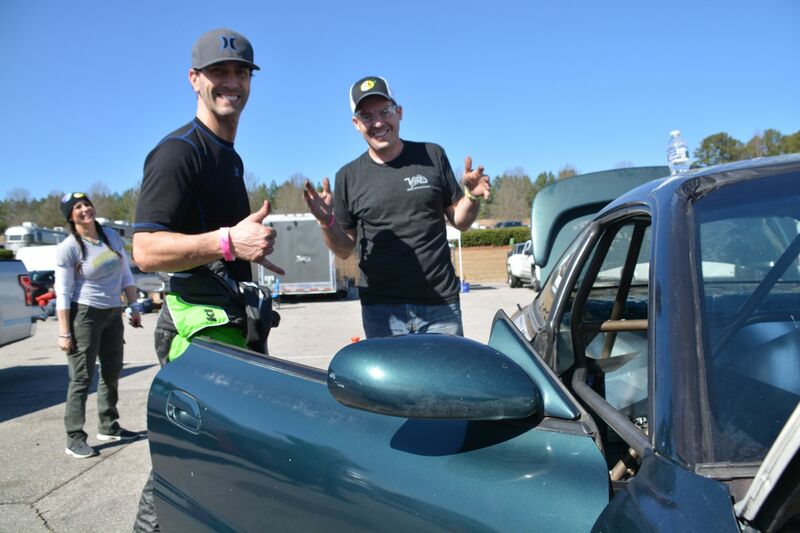 Yes, the 24 Hours of Lemons is launching the driver-car owner connection tool and we’re calling it OK Stupid. Team looking for a driver? Captains will find a list of free agents (and their qualifications, hahaha) under the “Invite” button of their team’s Event Overview page. Find someone you like? Send ’em an email. If love—or at least mutual tolerance—follows, simply invite them to join your team the same as usual. By the way, the Lemons Forum’s existing Drivers Looking for Teams and Teams Looking for Drivers sections are still active—OK Stupid just adds another way for lonely drivers and understaffed teams to meet that special (in every sense) someone. If you’re new to Lemons, you might also find some other links helpful to know what you’re signing onto. The WTF page is a great overview of Lemons. The Rules section lays out what you gotta do to fail (less than average, anyway). And the Captain’s Toolkit is designed for the first-time car and team builders, but you’ll find lots of good tools in there. Check out the full 24 Hours of Lemons schedule here to figure out what dates work for you.